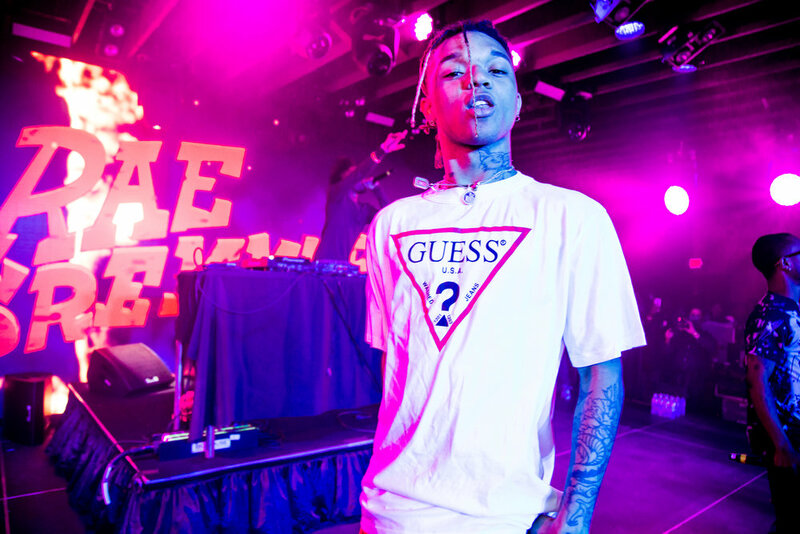 Synopsis: Say OK partnered with YouTube Music for the third year in a row to host a 3-day artist and industry event to celebrate and invest in the artists' success. 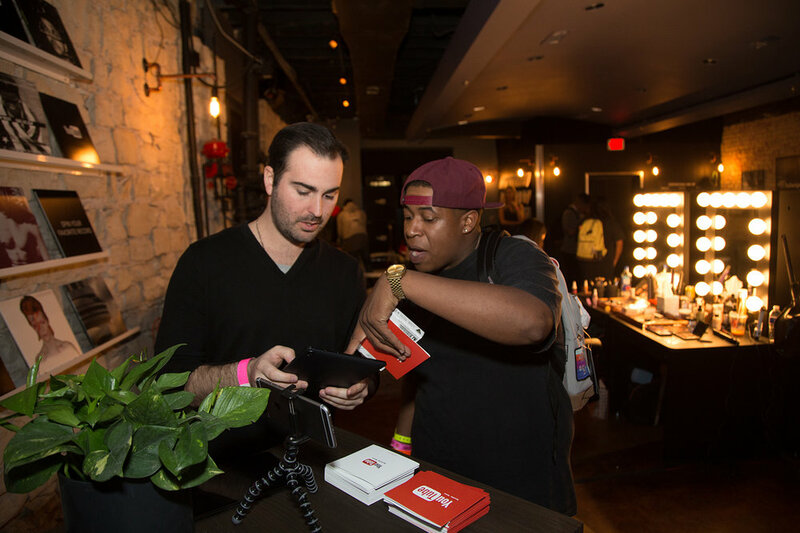 In the heart of downtown Austin, guests embarked on a musical journey at the YouTube at Coppertank venue that featured the hottest artists of the year, including Solange, Maggie Rogers, Migos, and Rae Scremmrud. 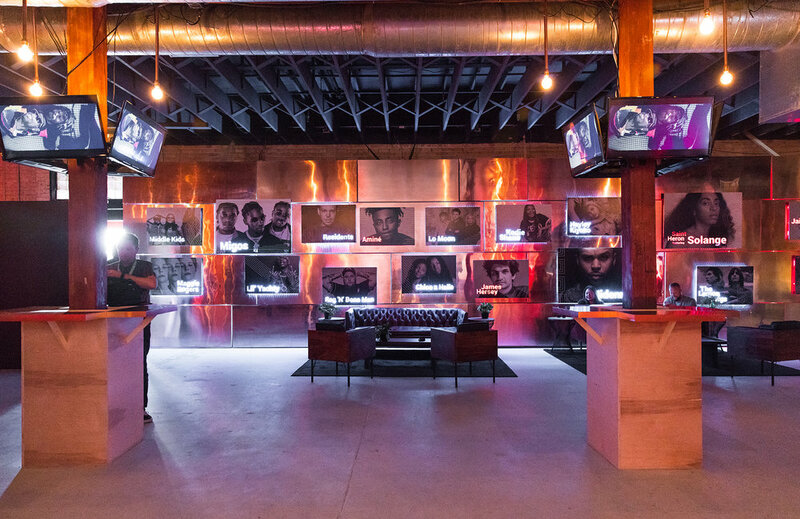 After last years success of the YouTube Artist Hub, we brought it back for a second year in a row to offer artists an oasis to relax, freshen up, and grab a bite to eat in between their busy SXSW schedules.